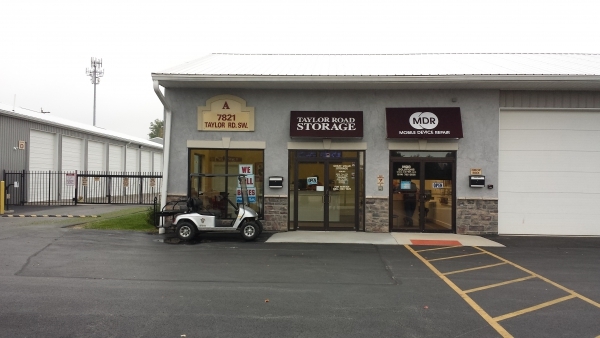 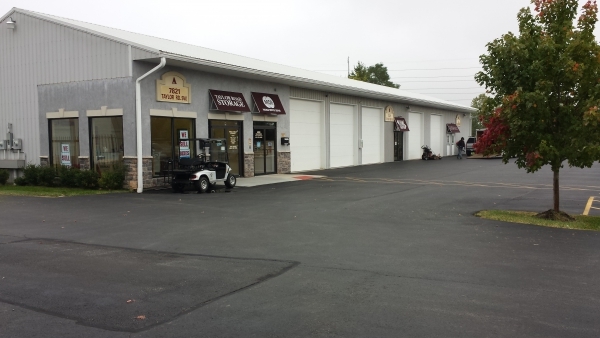 Additional Info: 1,900 SF available for lease on Taylor Rd between E Broad and Min Streets. 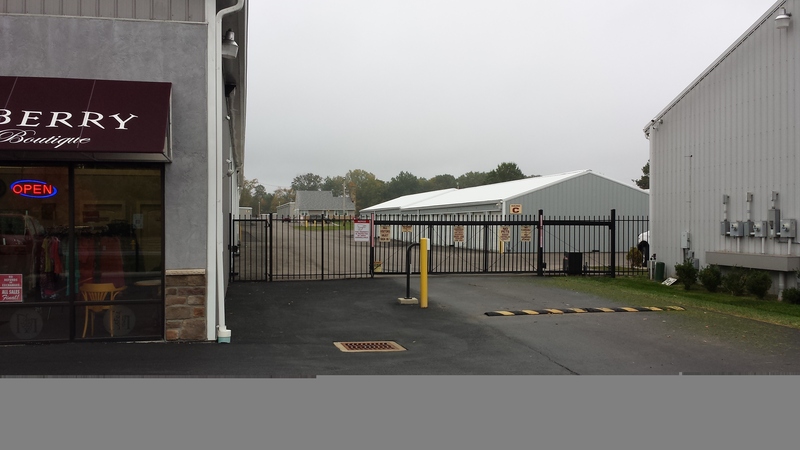 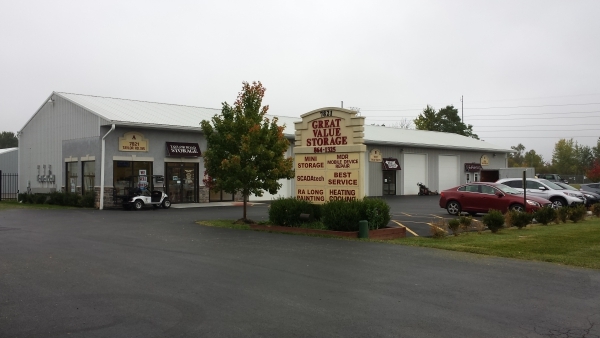 This space offers 2-12' drive-in doors with the ability to add a third. 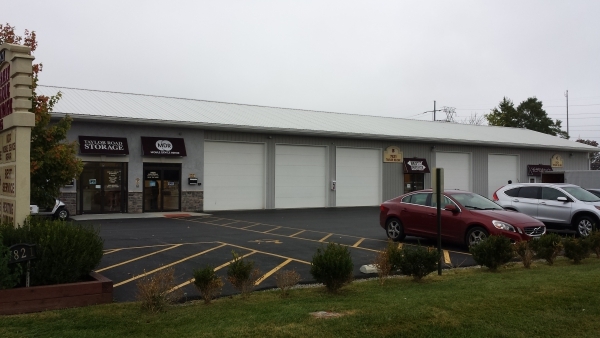 This property is zoned General Business, to allow a wide range of uses from restaurants to commercial garages. 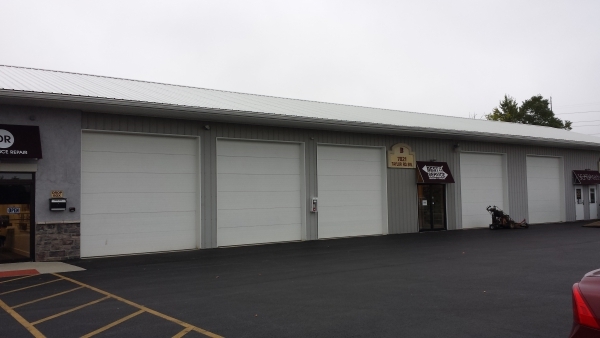 The asking rent is $9.25 modified gross with the tenant paying for their own utilities and janitorial.